The SALOON is not a public association, but a private club with voluntary organizers. Unfortunately, not all applicants can be accepted. For this reason, the SALOON also organizes public events about which the SALOON NEWSLETTER (registration above) provides information. For some years now I have been working in a field of the art industry and have also focused my studies/training on art. If this is the case, we look forward to receiving your application (CV + short cover letter) by e-mail to bewerbung(at)saloon-berlin.de and checking whether admission is possible. 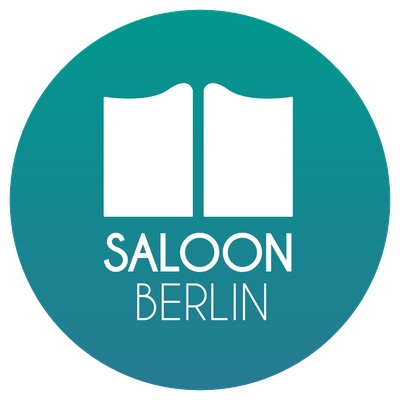 Please make sure to include SALOON Berlin in the subject line of your email application! Please be patient, as our answer may take a few weeks.